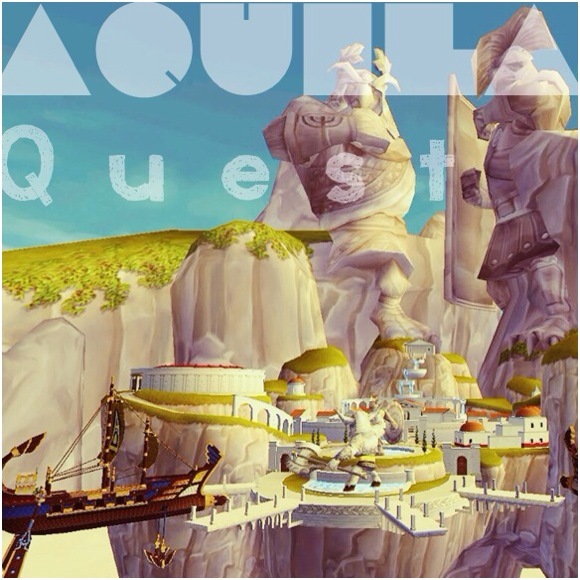 My new questing series! 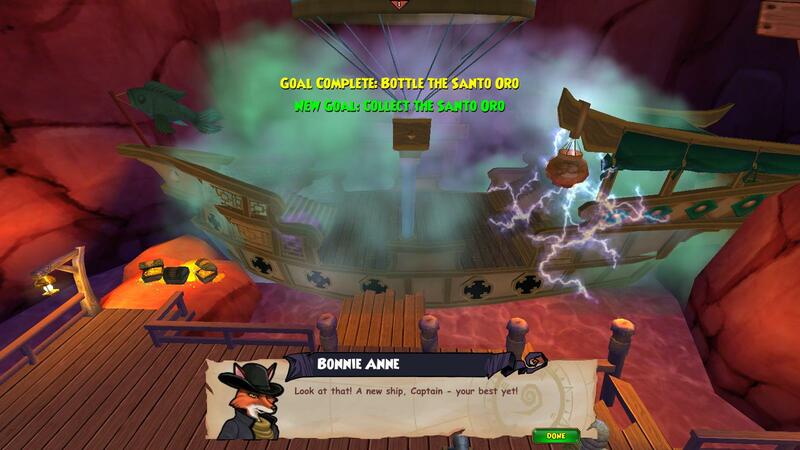 This will include my quests through books 13 and 14- Marleybone and Aquila. 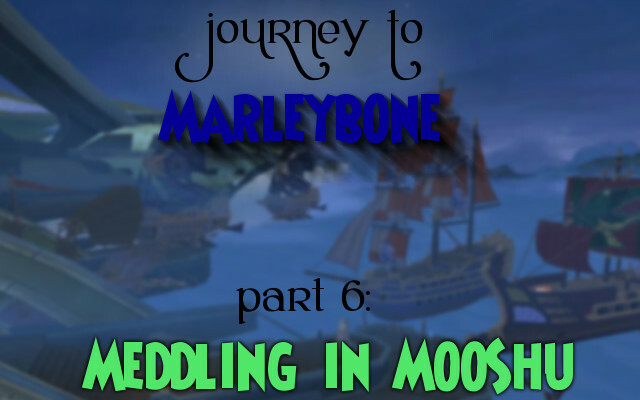 After I got out of MooShu (see Journey to Marleybone if you aren’t sure what I’m talking about), my first quest was to go to Port Regal to get the windstone to Marleybone. After that I went to MooShu again so I could get the paper permits from the Marleybonian Embassy in Hamamitsu Gardens (by the Marleybone stormgate). To do this I needed Moolong tea, whose only source was apparently from the Yakooza. Egg Foo Yung, the leader told me that I needed to find Sato and stop him, then he would give me the tea. Of course, this was at the end of a 3 hour dungeon! 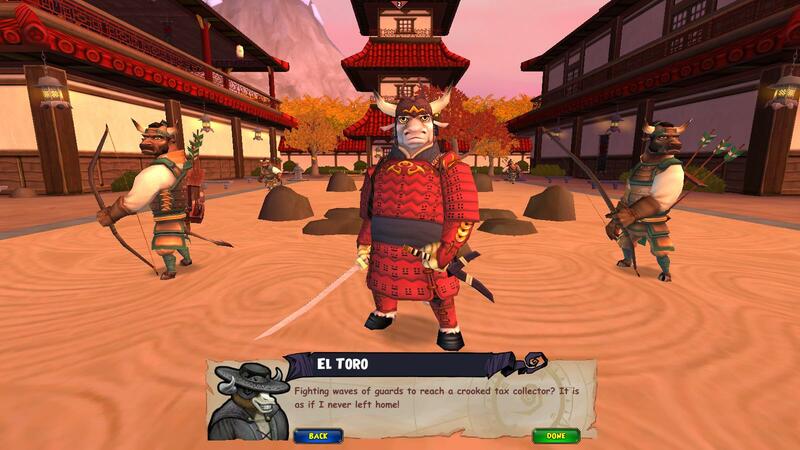 Whenever you attack Sato (until he is at about 1/3 health) he uses the Witchdoctor ability Shadow Step and teleports to a random square on the battle board, which makes him very tedious to fight. After you get him down, you have a chance at winning the Black Rain Shades, though (which I was not lucky enough to get, this time). After I defeated Sato I went back to Egg Foo Yung for the tea. I have to admit, it didn’t seem worth the work. 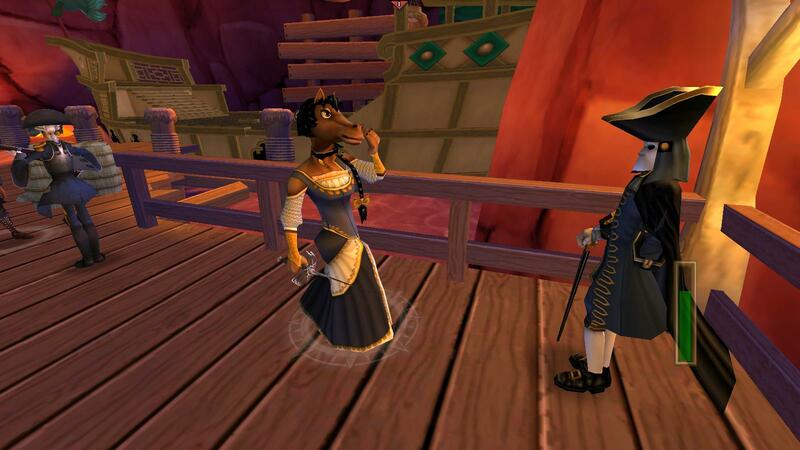 I went back to the Marleybonian Embassy to get my papers to go to Marleybone and entered the stormgate. 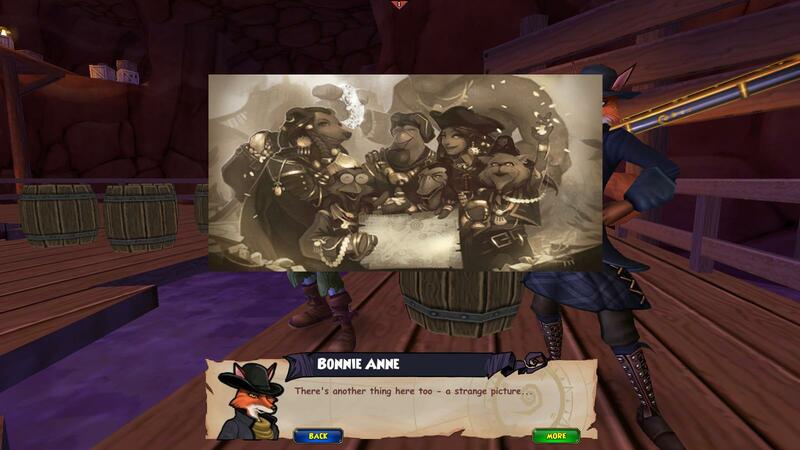 I was given a warning by the Marleybonian Ambassador about the war and boy, was she right! 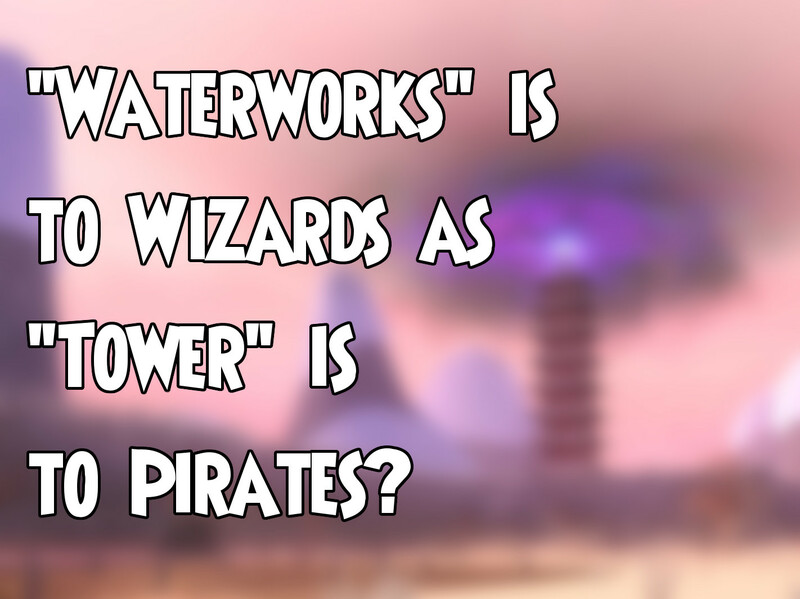 You come out right into a lot of Armada Skiffs and some cool NPC pirate ships. After I “dinged” level 45, I was on a roll! After defeating General Tso (or actually forcing him to surrender after defeating someone else after he ran away and after I had a short meeting with Rooke and after threatening his pet chicken so he would surrender— Long story) I finished Khotan Skyway! 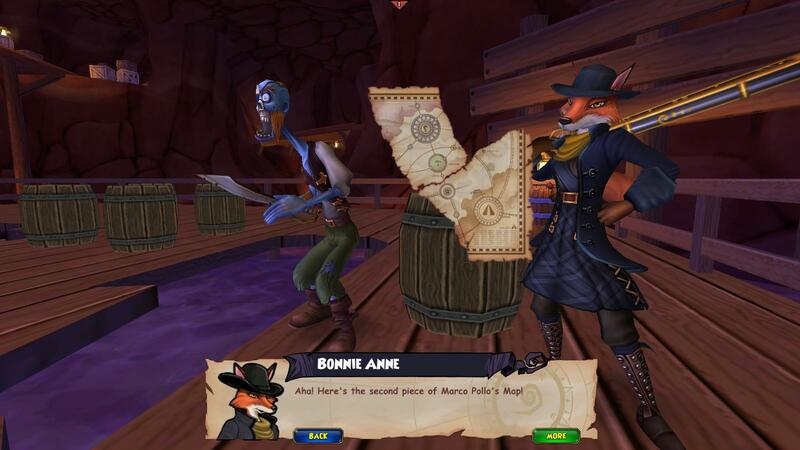 Next thing I knew, I was watching another puppet show about how I would translate the piece of the map that Rooke had taken from Tso who had bought it from Egg Foo Yung— another long story. Credits to The Deathshard on YouTube! 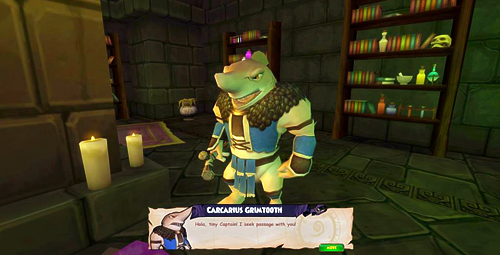 I like how they used Caoism and already had Moodha … But maybe that’s just me. 😉 It also fits with the culture this is based on- KI good job! 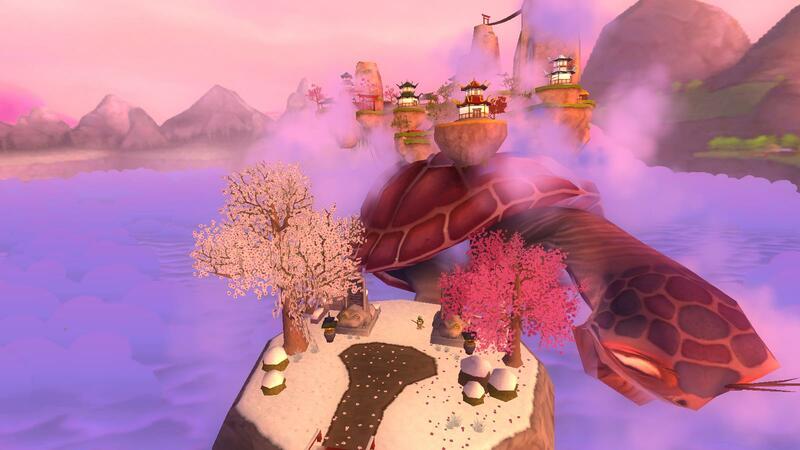 To talk to Cao Tzu who can translate it, I would have to get to Marazume Castle which is on a giant turtle. (Great.) To summon it, I have to get 5 turtle balls, turtle ball 1, 2, 3, 4, and Z. Shunzang directed me to the first one: Monkey King. To get him (eventually as a companion) I have to do a couple favors for him like getting his golden stick, then fight off his doppelgangers. The next turtleball was from Pigsy. After that was Friar Sand, who you fought after getting a Pearl of Winter to freeze the water below him- Friar Sand is immune above water. He has really good drops too, I’m definitely going back to farm him. Next was Dragon Prince, who I also had to do a few favors for… and the last was Shunzang. He required Moolong tea, which of course was from the Yakooza who wanted me to do a 3 hour dungeon… But anyway after I got that I had all the turtleballs and it was time to summon the Great Turtle. In Marazume castle I had to fight 5 guardians to prove I was worthy for Cao Tzu: Wood, Fire, Earth, Metal, and Water. 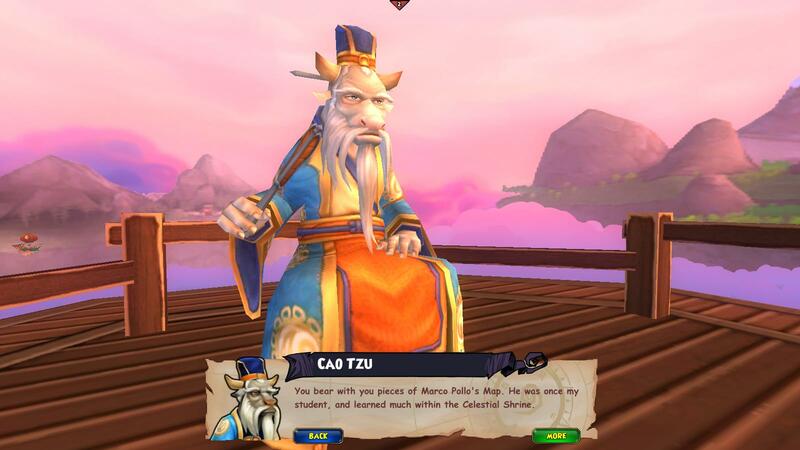 And after that, I finally got to talk to the sage Cao Tzu, finishing my work in MooShu! (rhyme not intended 😉 ) Spoilers ahead: if you don’t want to know the end of MooShu don’t read the dialogue below. 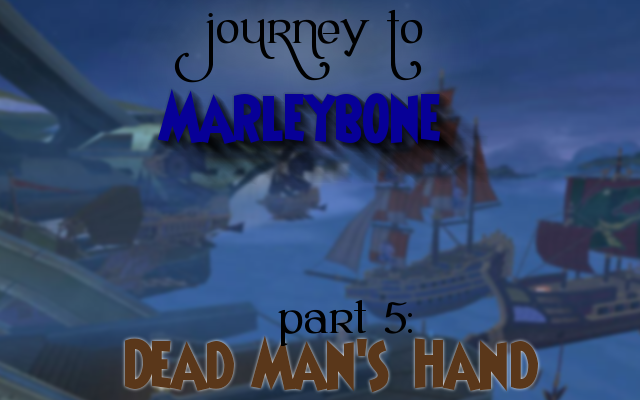 That has completed my “Journey to Marleybone” journey! See you later! 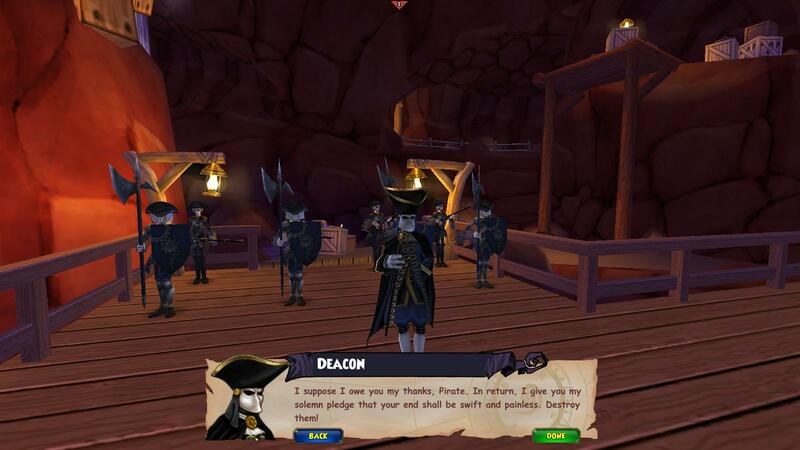 All of the New Pirate101 Ships! 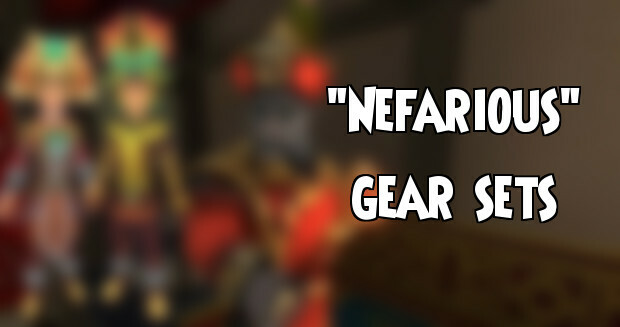 If you already haven’t heard about this, there are 5 new ships that you can get for Pirate101! They include the elusive blue ship which has now been named Sapphire which has sails that, for some reason, are reminding me of Polaris. How can you get these new ships? 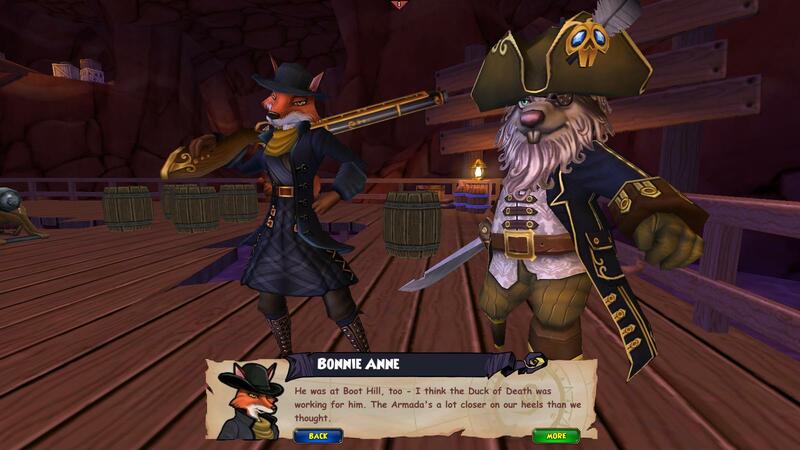 Read more on the Pirate101 website about these AMD product ships which you get “for free” with an AMD graphics card if it fits one of the categories! Check out https://www.pirate101.com/free_game/amd_ships for more! Looking to upgrade your computer for less lag in the skyways? 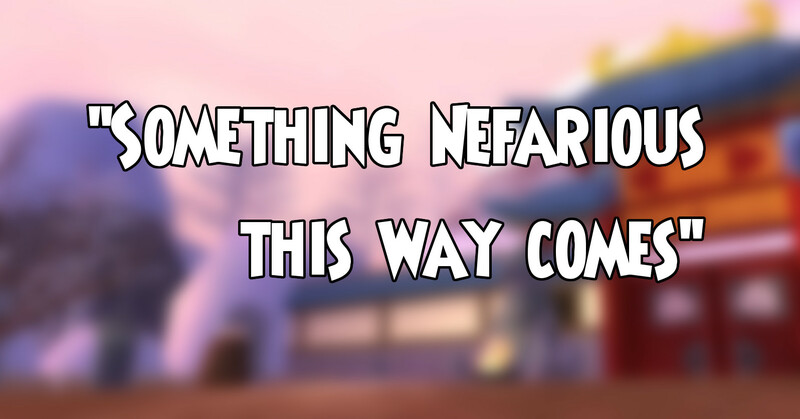 Now is the time so you can get a new ship! 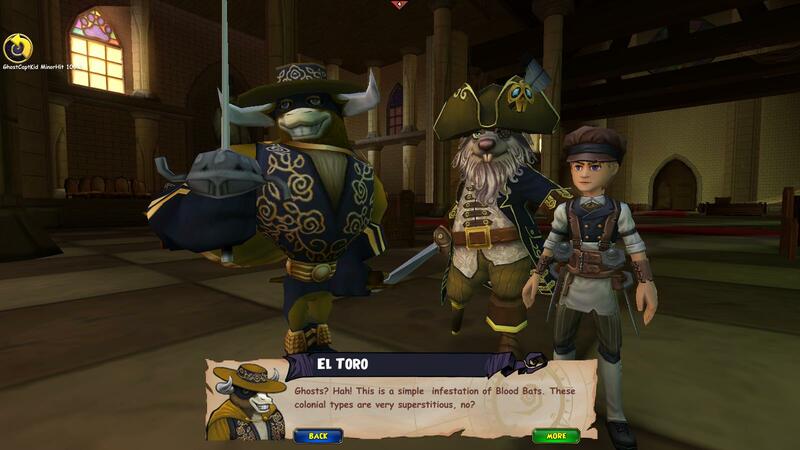 What is special about these ships is their unique looks, sails, and figureheads. All ship components can be upgraded, like other ships. These ships cannot equip armor, so instead it is built into the stats. The “Origin” or class of a ship matches the type of graphics card you redeemed- TUL, Visiontek, Club 3D, Diamond, or Sapphire. Note that these ships are in no way required to advance in the game and that no one is making you pay for a new graphics card. This is just an extra reward if you decide to. 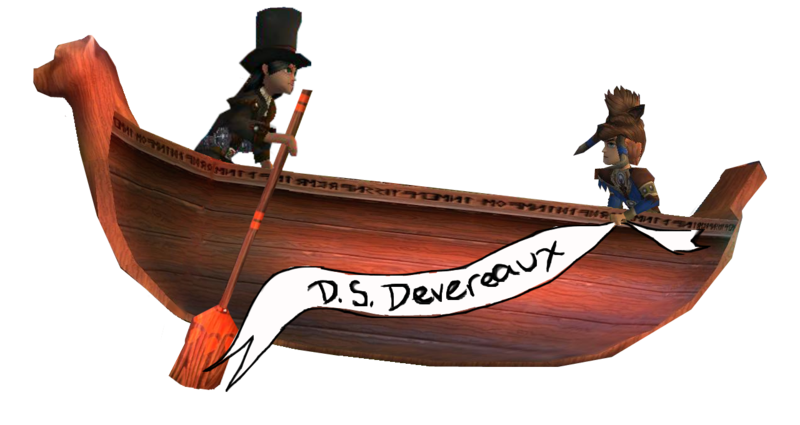 These ships come with only a Figurehead, Sails, Rudder, and a Horn. If you are going to buy one of these and want to make sure you get the ship, read the specific offer to make sure your purchase matches the requirements for eligibility for the code. 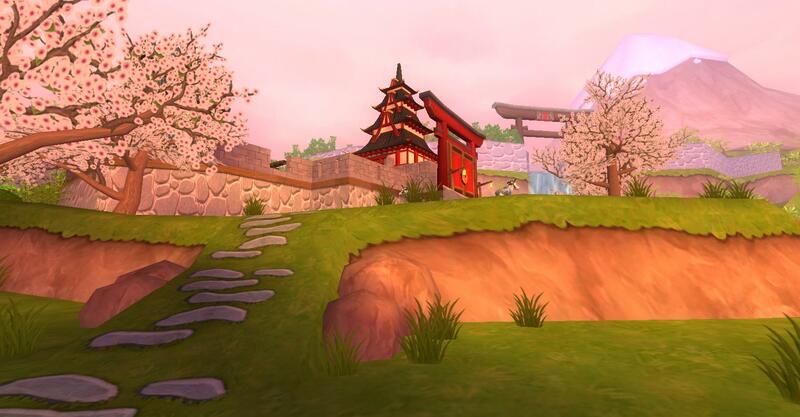 Now, it’s time to go to MooShu! From what Avery told me, I know that Egg Foo Yung, the next person who has a piece of the map, was imprisoned by the Yakooza. I was sent to Hammamitsu Garden, the only place where you can go as a visitor. I had to please lots of people before being smuggled through the seas in a barrel (yes it was awkward) to help the Yakooza before they help me. Lots of work. The first task was to help the Yakooza in a village where the innocent people were getting taxed very unfairly. 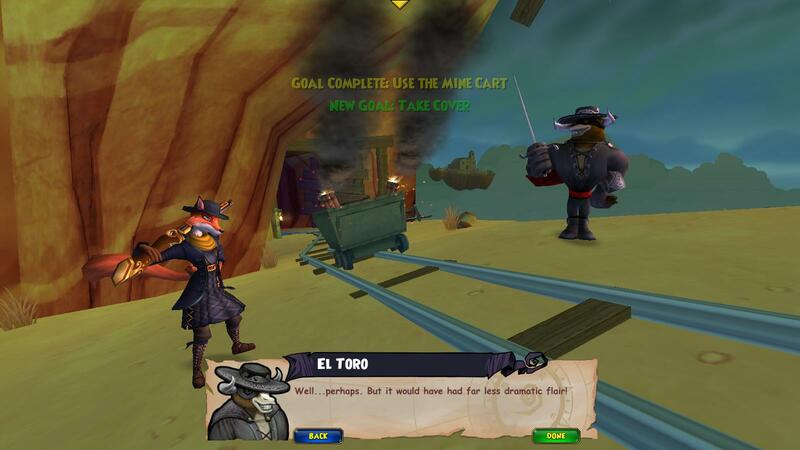 El Toro had a very funny line about it being the same as Santo Pollo. After I finished that, there was a bunch of helping the Yakooza that I forgot to take screenshots of. Whoops… Well what happened was I was trying to help the Yakooza trust me so that they would let Egg Foo Yung talk to me (since he has the map.) 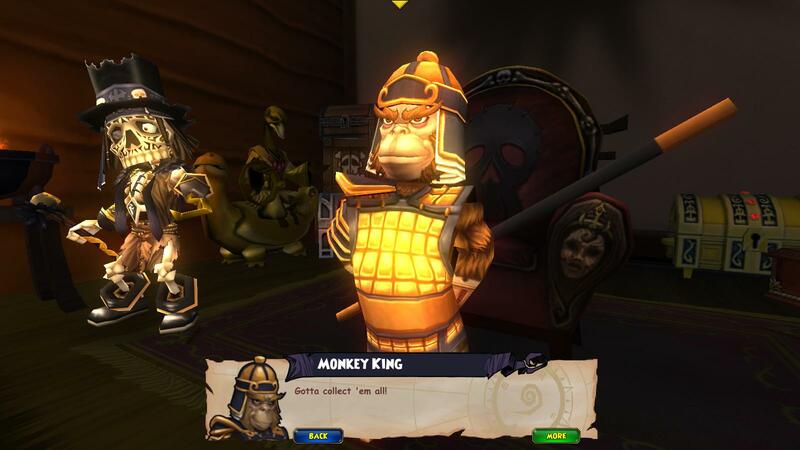 Once I finally talked to him he wanted me to fight Doctor Noh because Wan Mo was killed by the ninja pigs who worked for Doctor Noh, apparently. The next person on the Ninja Pigs list was a friend, the mayor of a village that I had helped. The next thing that I had to do was fight Doctor Noh to stop him, which made Egg Foo Yung tell me he didn’t have the map anymore. 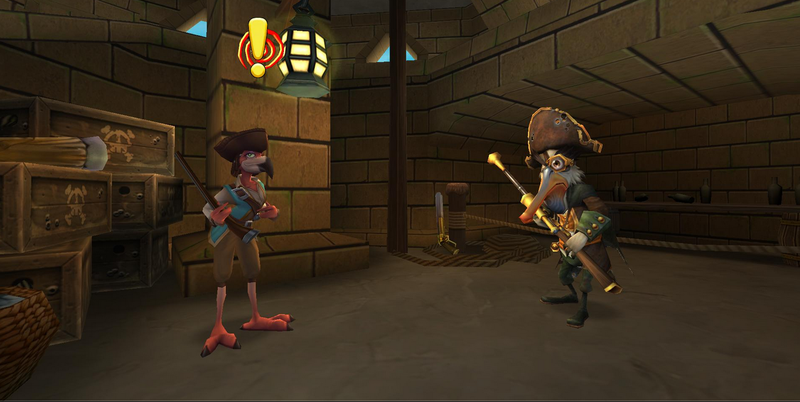 Now I have to fight General Tso because he has the map… in a 2 hour dungeon! To be continued in Journey to Marleybone (Part 7: Subata Z)! 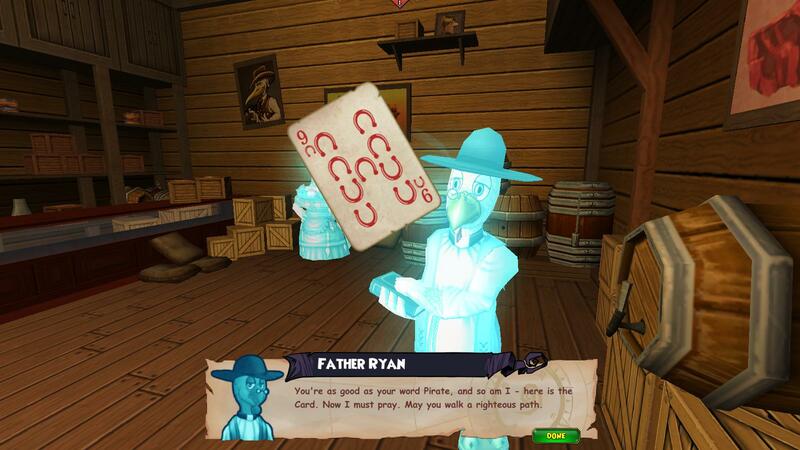 The first person I got a card from was Father Ryan. He gave me the card because I found the lost pages of his prayer book, which were also scattered around Miranda. The next person was Mr. Hockley. He had left his crew alone, but never came back. 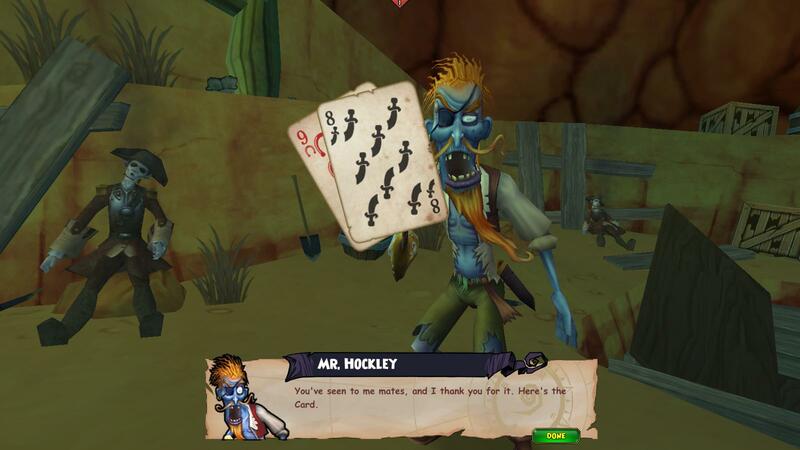 He guessed the undead had already got to them, so I was given a card after I had found them and given them a proper burial, which lead to a fight with more undead. 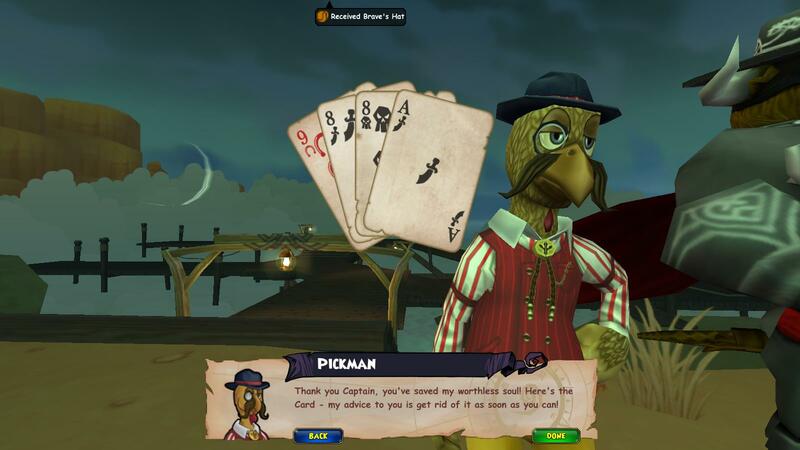 The fourth card was from Mr. Pickman, who was lost, but had one of Blood’s cards. 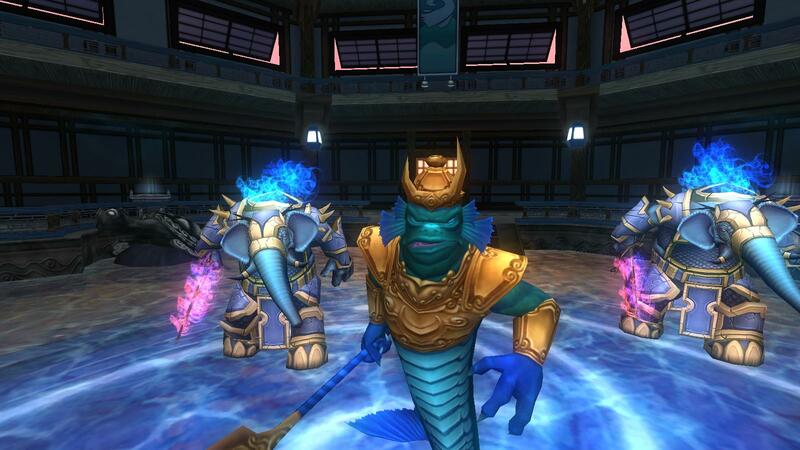 To save him, you have to fight about three unavoidable battles. The last card was underneath a pile of ashes that used to be a barn, I think. 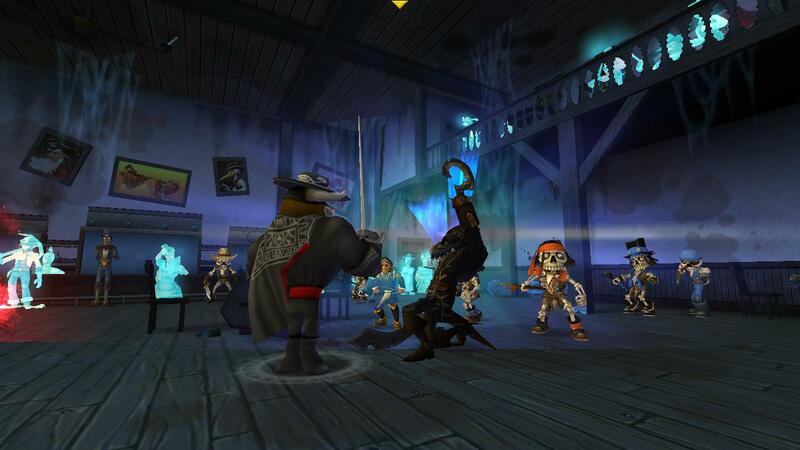 But after that, some of the townspeople’s ghosts are cursed, which is another unavoidable fight. After that, you head back to the saloon to talk to the Card Dealer again. 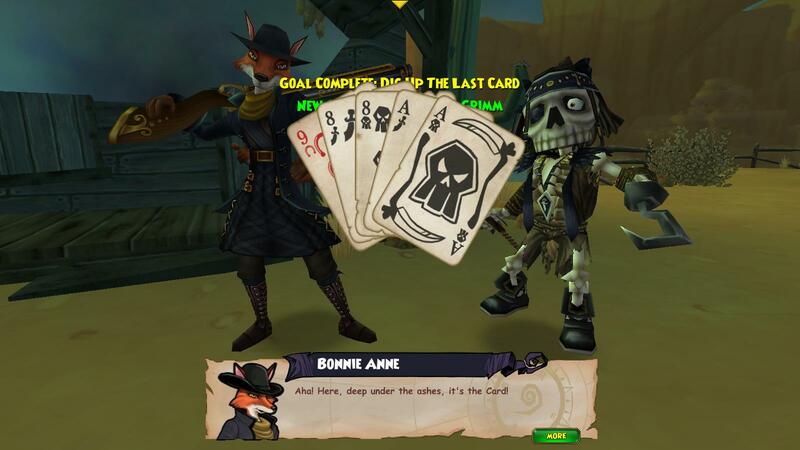 You also see Death, to finish the game of cards. 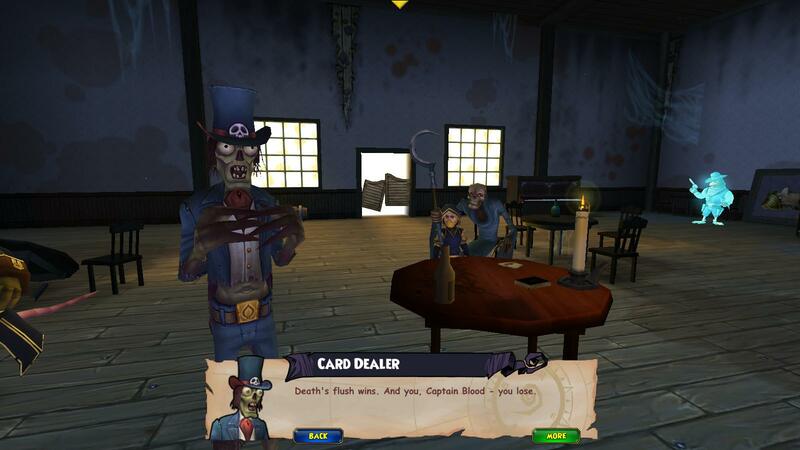 After you put the cards in the dead man’s hand, Captain Blood is no longer immortal. Blood tries to stop us from playing it, but it’s already done. The only problem was… We still had to kill him. We went down to the platform by the Santo Oro that we had spotted, but were then halted by Deacon! It’s never easy for us.